One of the easiest and most relevant ways to teach and practice decimal operations is to use money. This makes it more than just a math skill; it makes it meaningful to students’ lives. All kids want to know how to add up their money correctly! So today’s adding decimals game will relate it back to student’s lives by making it about money, and challenging them to be the first to collect exactly $1.00. 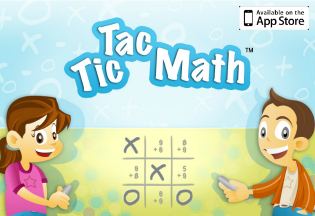 Plus, with several variations, once your kids have mastered adding decimals, you can practice other important skills! Today’s game is called Make a Buck, and it’s perfect for fifth-seventh graders who need extra practice with decimals. The object of this game is to be the first person to collect ten cards that exactly equal $1.00. This game is played using a complete deck of cards. In this game, Ace = $0.01, Two = $0.02, Three = $0.03, … Tens = $0.10, Jack = $0.11, Queen = $0.12 and King = $0.13. 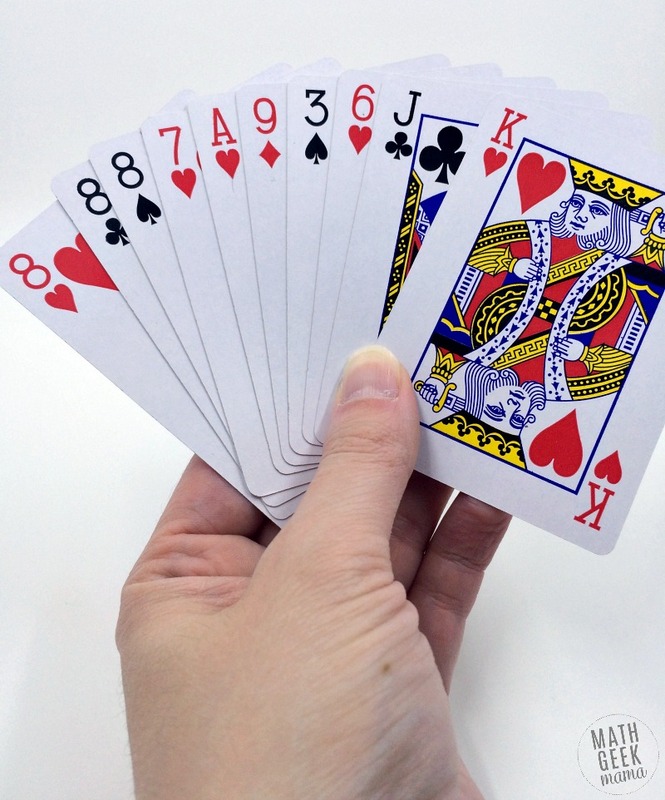 To begin, shuffle the deck and deal ten cards to each player. Players then take turns drawing and discarding one card at a time until the deck of cards is depleted or a player collects exactly $1.00. 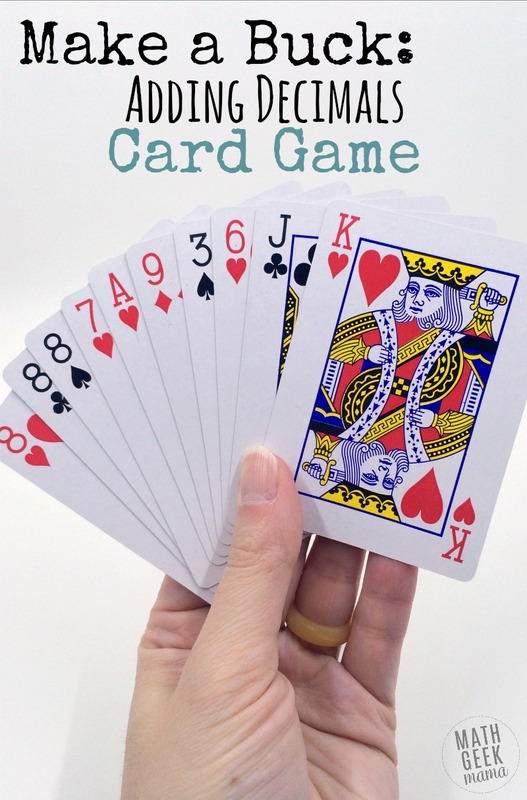 This means it will involve a bit of logic and problem solving as kids learn to discern which cards to keep and which to discard, as well as thinking through possible ways to collect $1.00. For example, in the hand shown above, the total would be $0.74. So you would want to start by discarding the smaller card values to try and get larger ones, and then go from there. The first player to collect ten cards that equal $1.00 wins that round and earns 1 point. If no one has $1.00 after the deck is depleted, the person closest (without going over) earns .5 of a point. The player with the most points at the end of ten rounds wins! For younger kids, you could change the cards to whole number values and play to $100. For instance, Ace = $1, Two = $2 and so on. 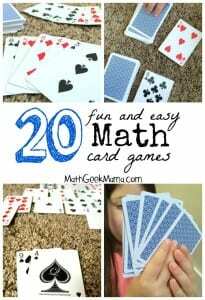 Or to work on integer operations, make the black cards positive values and red cards negative values and play to zero. 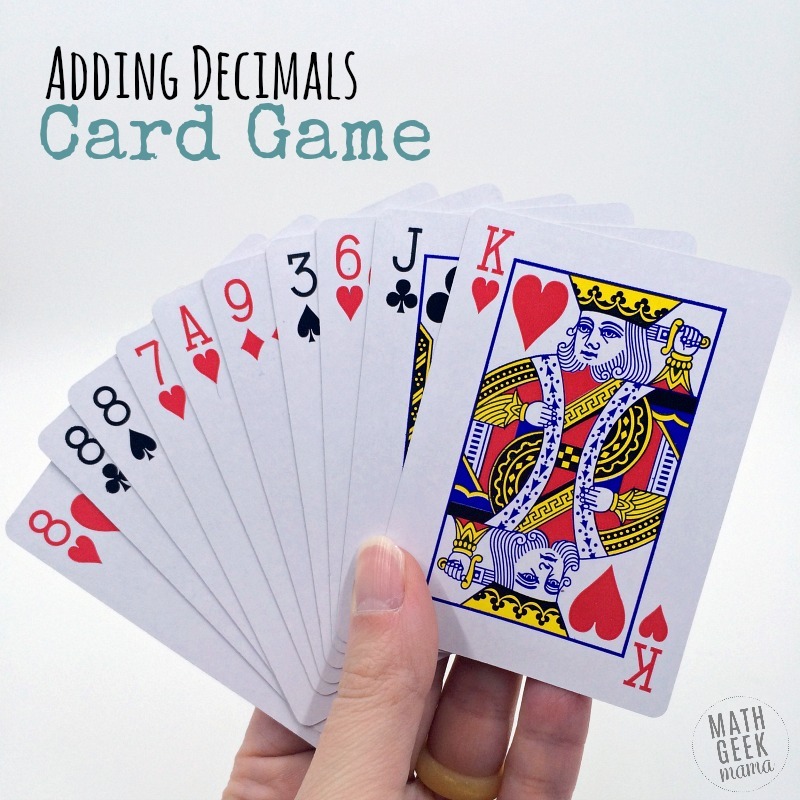 If you enjoy this adding decimals game, and are looking for more fun ways to explore decimal operations, try this real-life math lesson! 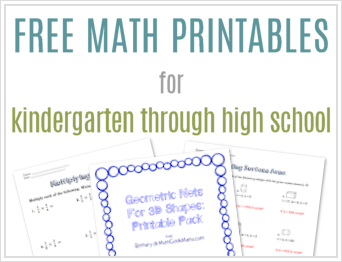 PLUS, if you’d like this entire series of easy math card games sent directly to your email (with printable directions and a BONUS game), click here to sign up! 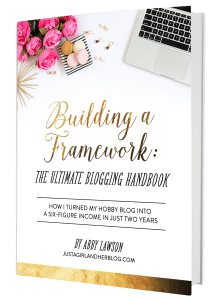 It’s FREE!